Looking for great catering/food & beverage service for your event? Check out www.MyPartyPlanner.com. Click one of the links in the banner below to find a top-notch vendor in your area. Add an extra touch of fun to your event with a Caricature Artist. Howard Bender is an amazing artist from Tom's River, NJ. 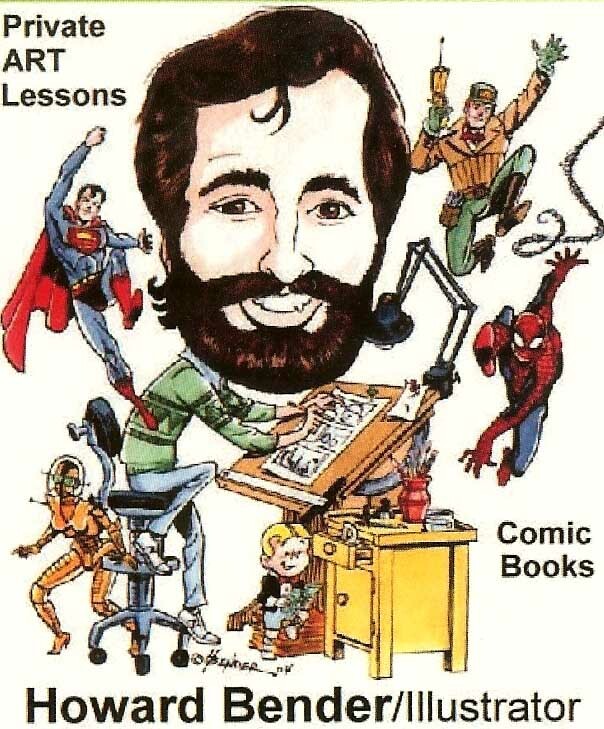 You can visit his website: www.HowardBenderArt.com. Howard also provides private lessons to anyone who has been bit by the 'drawing bug' and is looking to further their skills. I have known and worked with Meg Milligan, (aka Macaroni Anne Cheeze) for a number of years and she is fabulous! The kids love her and she has a special way of endearing herself to the audience. If you are looking for a clown, balloon artist & face painter, Meg is the best choice. 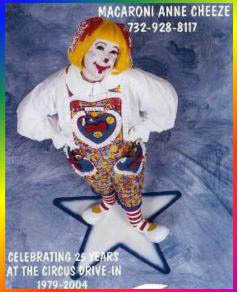 Check out her website www.ClowningByMac.com and let the fun begin!